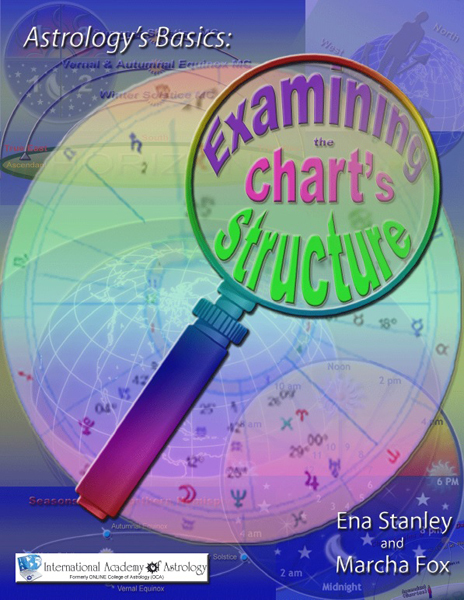 The overall intention of this book is the examination and drilling of chart synthesis. As a painter does a rough sketch first in pencil, as a musician jots themes and motifs in development, so do we, as astrologers, allow our perception to collate and synthesize our observations in an order specific to whom we are. 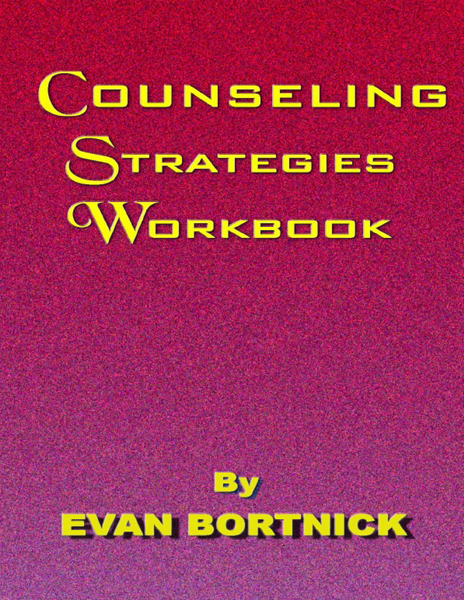 The first few chapters of the book consist of an overview of additional important astrological factors. 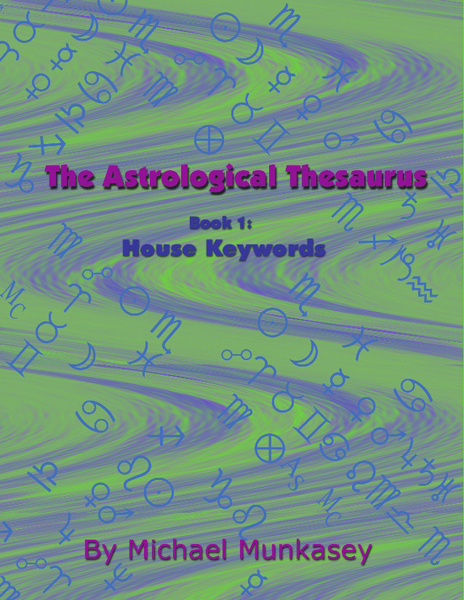 We begin by reviewing the Archetypes themselves and move into a study of the Fixed Stars, Chiron and the Goddesses in symbolic Asteroid form. 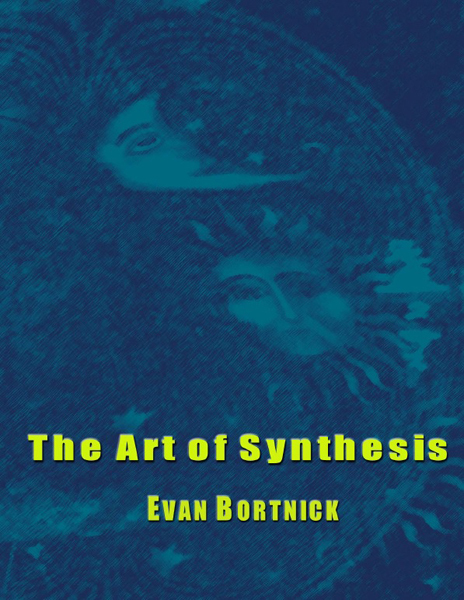 Yet you will notice, at this point of our studies, that we are actually synthesizing already. The observations on the Fixed Stars, Chiron, Vesta, Pallas,Ceres and Juno contain numerous references to that which we’ve already studied.